The main goal of digital marketing is to connect your business to the valuable and right customers. 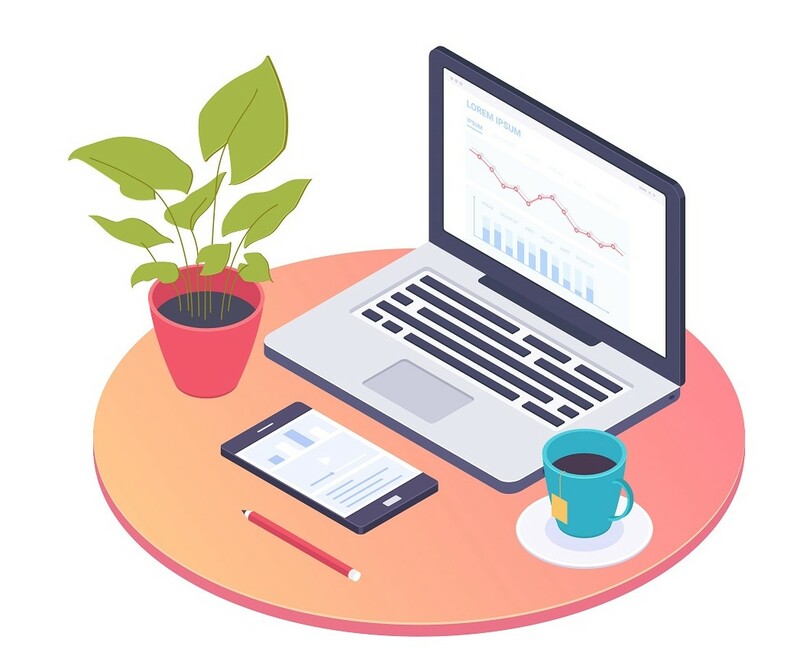 When it comes to online marketing, there are tons of marketing strategies that can help your business to grow, but it is very important to decide which will be best suitable for you. Here are the 7 most important digital marketing strategies, you should invest your time and money. SEO stands for search engine optimization. SEO is the practice to make your website search engine friendly so that your website gets higher and better search engine position. SEO is about helping your customers to find your business online among hundreds of other companies. SEO is an essential part of online marketing strategy. There isn’t anything more valuable and important to online marketing than SEO. Approx. 75% of users use search engine tools to find local business information. So if you want to boost your business then having some SEO expert in your marketing team is very important. Content marketing is the practice of creating and distributing valuable and relevant content to attract more audience (web users) to your website. 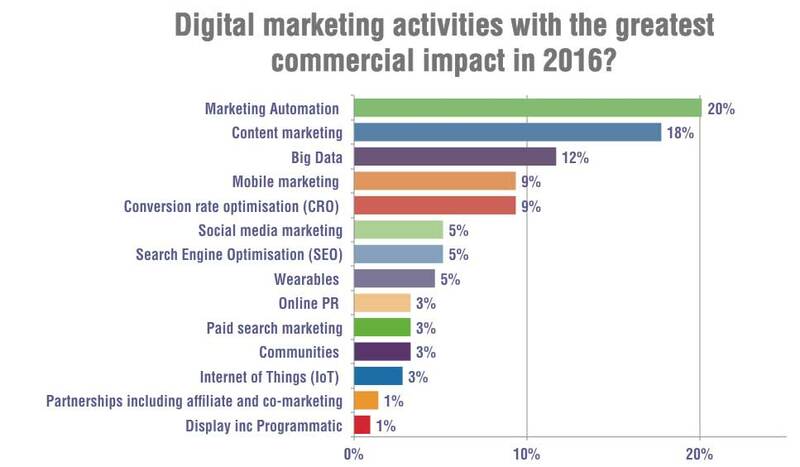 18% of digital marketing experts say that content marketing has the greatest commercial impact on their business. Unlike paid advertising, content marketing is 100% FREE and provide long-term results. Other main benefits of content marketing are, it builds brand awareness, it builds customer trust and it boosts your website traffic. So if you are ignoring content marketing then it could be your biggest mistake. What is the use of quality is written article if it hasn’t be shared on social media platforms? – It increases brand awareness. – Improves organic web traffic. – Improves customer engagement and brand loyalty. – Increase website sales and leads. – Cost effective marketing tactics. Email marketing is a way of promoting business products and services through emails. Email marketing also develop a relationship with potential customers and/or clients. It is one of the most popular, faster, cheaper and effective way to boost website traffic. Two million businesses use this platform to market their products and services. Facebook marketing is one of the most effective ways to market your business and convert your visitors into loyal customers. When it comes to the paid digital marketing methods, nothing can beat Google Adwords. Google Adwords is the godfather of online marketing channels. Google Adwords is pretty simple and effective marketing platform. It’s a Google tool where business ads are served to the web users when they perform a search query on Google. It is a one-stop solution that helps marketers to boost their business sales by targeting a global audience. The main benefit of it is that Google Adwords deliver the desired results faster than SEO. Shaking hands with another business can help you do things you have never accomplish on your own. It increases your business customers and/or clients. It’s a win-win game. In the partner programme, your only goal is to a complementary arrangement which provides mutual benefits for both businesses. 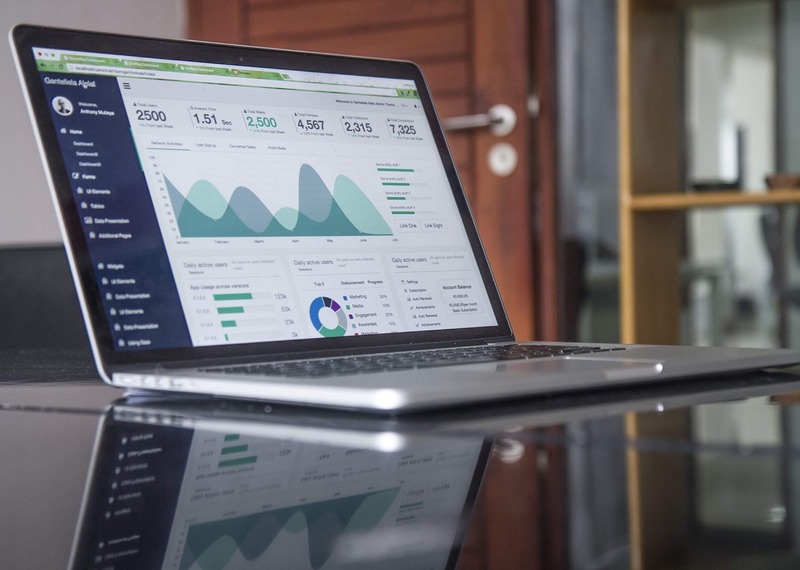 Big or small, every business should follow these 7 important digital marketing tactics to boost their grow their businesses. If you are looking for digital marketing services you can directly contact us here.